The Hillians huddle after the full-whistle. 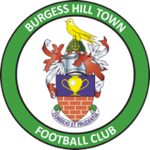 Two goals in the final three minutes, from Boris Kipeya-Bonno and Tommy Wood, snatched the points for the Hillians in the most dramatic of fashions. 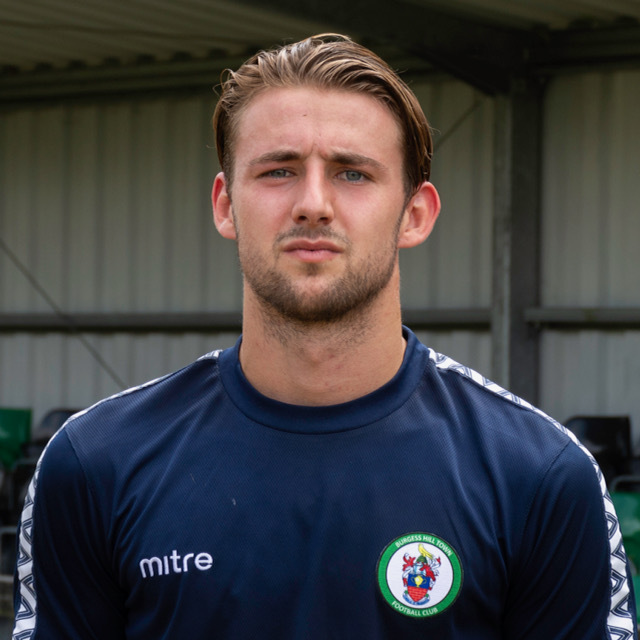 Simon Wormull named an unchanged side from the one that beat Merstham 2-0 last Saturday – with Tommy Wood and Joe Felix making their home debuts for the Hillians. The Hillians started the better of the two sides but neither really managed to create anything significant. The first real chance fell to Aaron Smith-Joseph, in the 20th minute, but the winger shanked his effort wide of the target. In the 31st minute, the visitors thought they’d taken the lead as a corner was bundled toward Josh James’ goalline, but the referee and linesman waved play on – much to the fury of the Casuals supporters behind the goal. Six minutes later, James produced a brilliant low stop to deny Warren Mfula from opening the scoring. The half came to a close with Murdoch sniffing out half a chance, only for his low effort to be deflected wide by Jack Strange. The second half started in the worst possible way for the Hillians, as Mfula capitalised on two defensive errors to slot past the on-rushing James. In the 49th minute, James was forced into another smart save as he safely held on to Juevan Spencer’s low effort. In the 53rd minute, Smith-Joseph produced a fabulous delivery after breezing past his marker, only for his cross to be calmy gathered by Daniel Bracken. The Casuals were sticking to their game plan and appeared to be seeing the game through to an uneventful close. Simon Wormull introduced Malleret, Kipeya-Bonno and Harding in search of a much needed leveller. As the clock struck 87 minutes, nobody could have predicted what the Green Elephants Stadium was about to witness. Michael Wilson’s in-swinging corner was met by the chest of Boris Kipeya-Bonno and arrowed into the back of the net – giving the Hillians a slither of hope. Just two minutes later, Dan Beck looped his header towards Tommy Wood, who was brought down by his marker to give the Hillians the opportunity to grab all three points. 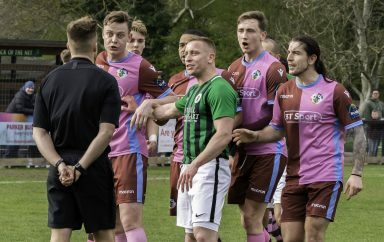 The Casuals protests caused a lengthy delay and included a red card for Warren Morgan. Eventually, Wood stepped up and blasted his penalty past Bracken sparking bedlam amongst the Hillians supporters! What drama! 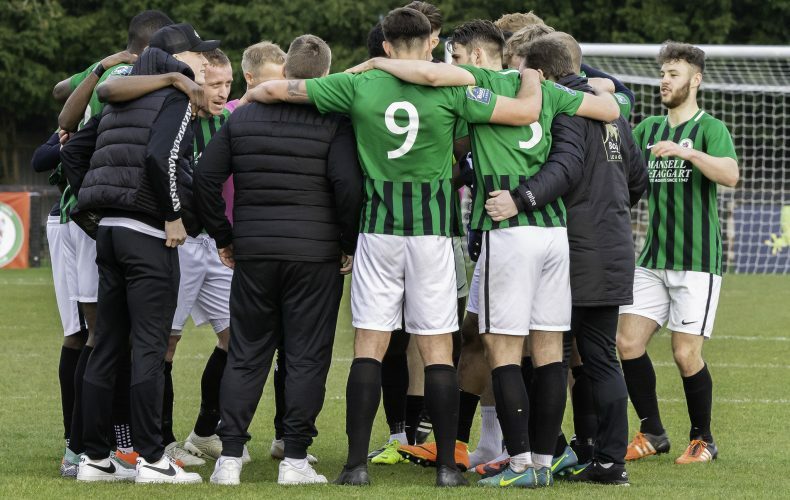 An absolutely massive three points for the Hillians, who’s never-say-die attitude lifts us off the foot of the table and within two points of 17th placed, Wingate & Finchley. Our Match Sponsors, J Sutton Landscapes, awarded the Hillians MOTM to Tom Cadman, who once again was superb all afternoon. 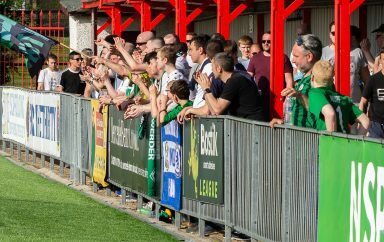 Thank you to all of you Hillians who turned out to support the club yesterday afternoon – we hope those final three minutes made your evening a whole lot sweeter! Next up, Brightlingsea are in town.